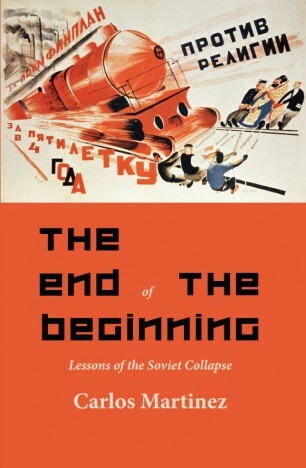 The series of articles about why the Soviet Union no longer exists has been compiled into a book and published by LeftWord books. The paperback can be purchased on Amazon (delivers to UK, France, Spain, Germany and Italy) or directly from the publisher. It is also available in Kindle format: US | UK | Australia | Canada. Andrew Murray has reviewed it for the Morning Star.